They’ve reportedly already invited 800 people. Prince Harry and Meghan Markle have officially started sending out their wedding invites. Kensington Palace announced this morning that the invitations “have been issued in the name of His Royal Highness The Prince of Wales” (AKA the groom’s father, Prince Charles). 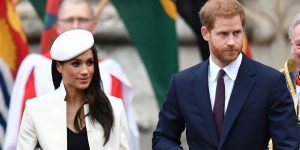 The cards ask recipients to attend the couple’s May 19 wedding ceremony at St. George’s Chapel and the following lunchtime reception, which will be hosted by the Queen, Kensington Palace revealed. About 600 guests have been invited to this daytime fête, per The Daily Express‘ royal reporter, Richard Palmer. 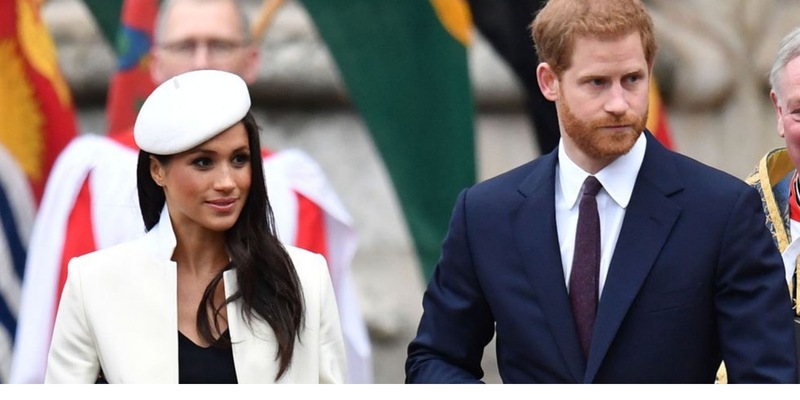 The invites consist of American ink on an English card, likely referencing California-born Markle’s relationship to the British prince. Can’t wait to receive one of these in the mail! Sold every seven seconds around the world, this is a skincare shelf must-have.